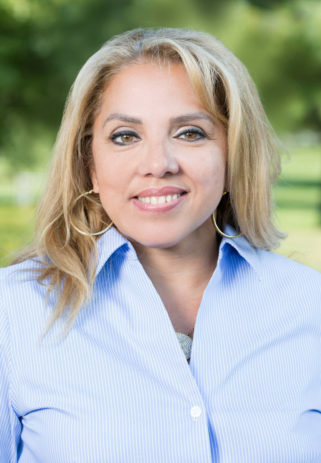 Doris Fonseca, Project Administrator | Unity Construction Services, Inc.
Doris joined Unity in 2014 after gaining experience with Arco Construction Group as an Estimating Assistant and Contract Administrator. Prior to that she held the position of Executive Assistant with Mega Brands for four years. Doris works closely with Unity’s Estimating team by providing support for all aspects of the estimating process, but truly excels in the solicitation of subcontractor bids and subcontractor relations. She holds an Associate’s Degree in Business Administration and is responsible for processing and coordinating all proposals for Unity’s estimating department.